We stock only the highest quality mirrors available. True reflections make sure you see every detail while you work out or get ready to go out. Don't settle for distorted mirrors that are cheaply made. Our mirrors are Made in America using premium quality that lasts. 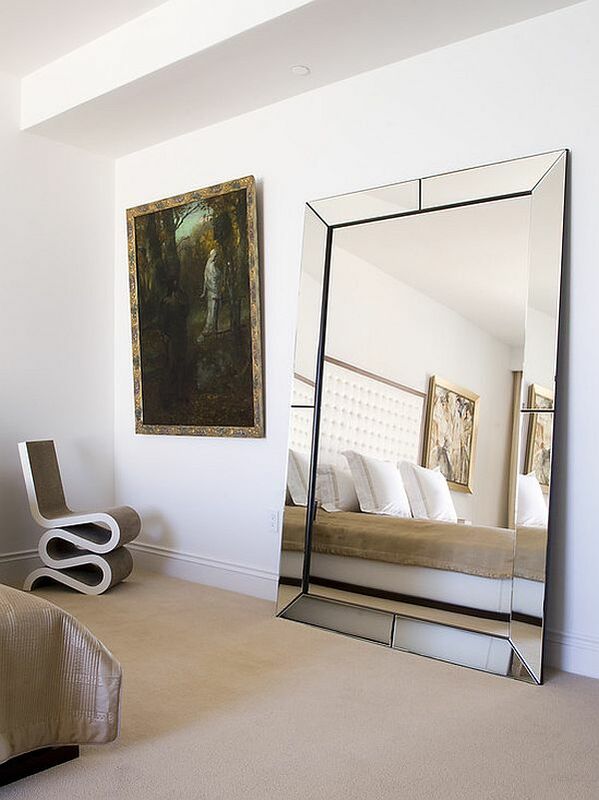 Easily order custom cut mirrors to any size. Edgewater Glass is Colorado's premier mirror company specializing in fitness studios and homes across Colorado. Our mirrors can see been all over town! We have helped hundreds of clients with professionally installed mirrors. An impressive list of hair salons, cross fit centers, yoga studios, large membership gyms, private home gyms, restaurant's, bars, and nightclubs, we've done that. You can be assured our quality and workmanship shine where you need it most. Ordering a custom mirror to your specific size is fast and easy. We cut and polish mirrors in house and turnaround time is the fastest around. Have a cracked or broken mirror in your favorite frame? We can easily replace it with a new one. Have a special requirement for safety mirrors? We can do that too. Safety Back, Laminated, or Acrylic mirrors are available. Did you know we can also cut sideview mirrors for your car, truck, motorhome, or motorcycle? We are able to mount mirrors to your existing barn door slider. We can also help with full mirrored closet doors and full length wardrobe mirrors. We can safety back any mirror to meet security and safety codes. in the Denver Bronco's players rooms, cheerleaders rooms, and visiting team rooms. Let us help you with your next mirror project.